It's my birthday today, and I wanted to share a birthday free printable thing with you to play with your creation embellishments on your scrapbook, cards or tags. 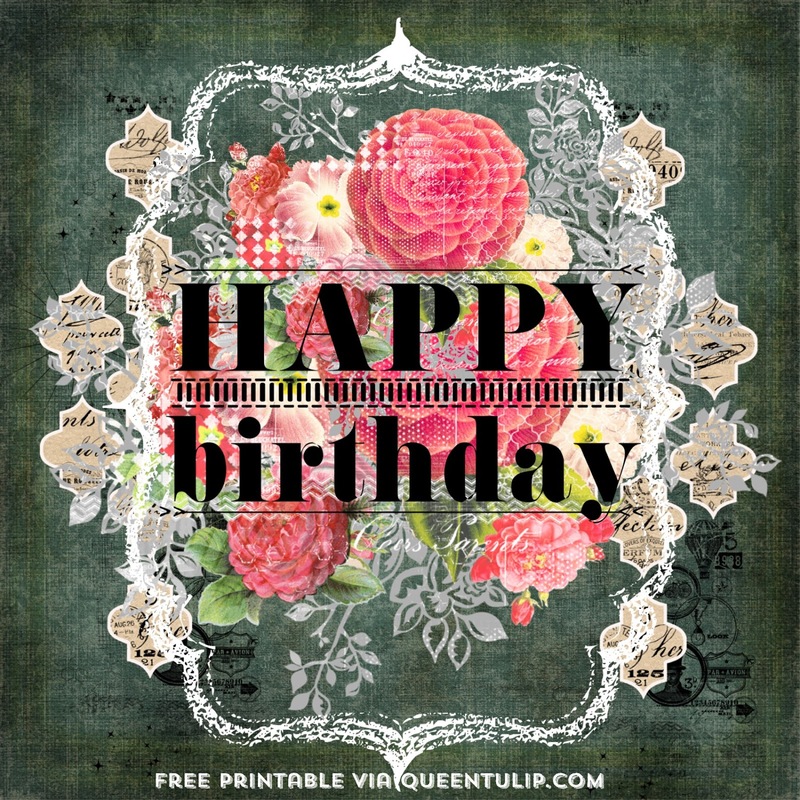 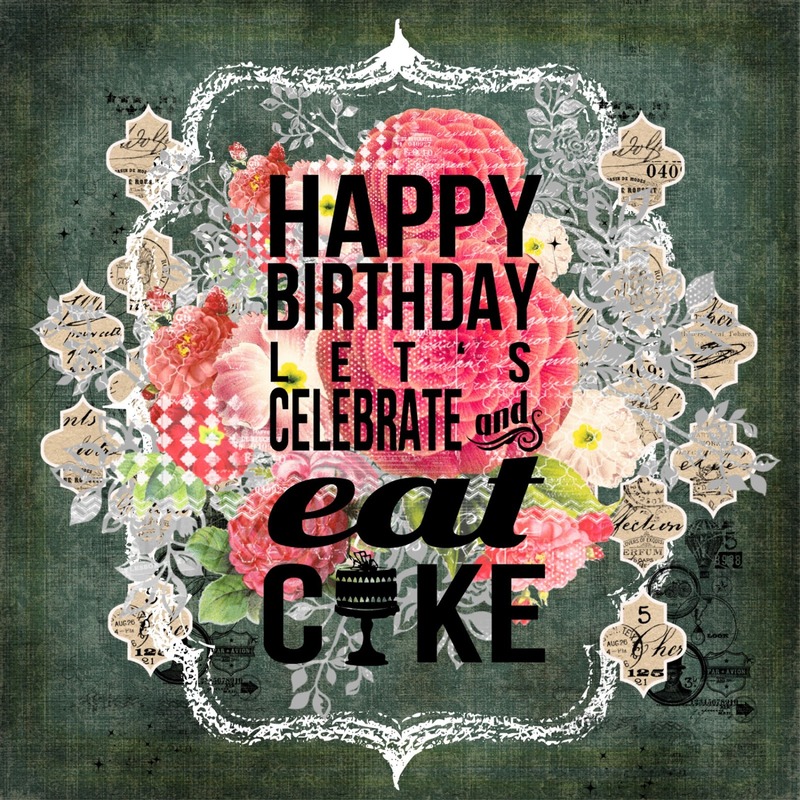 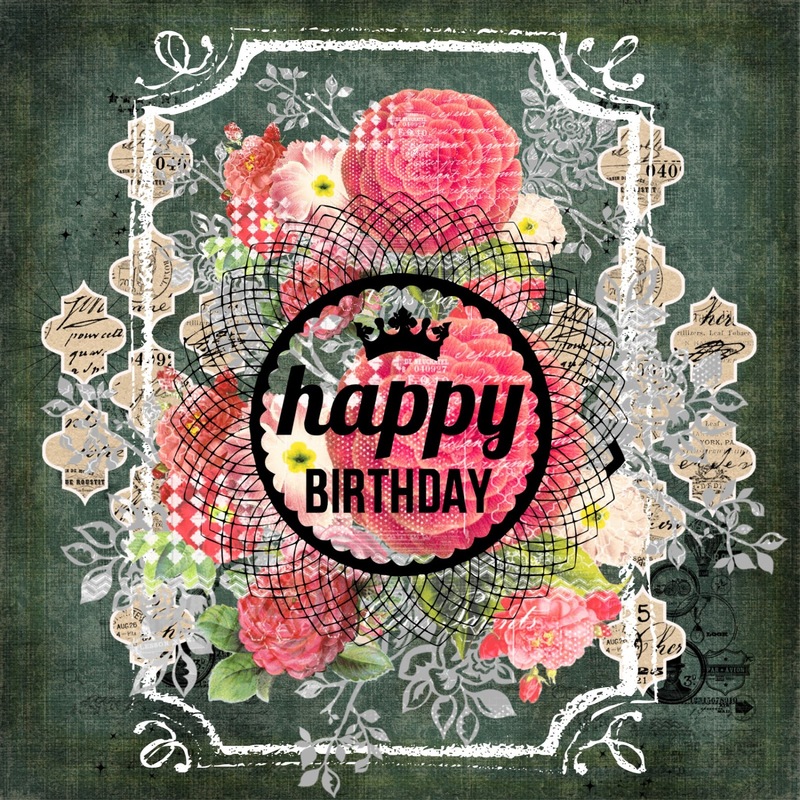 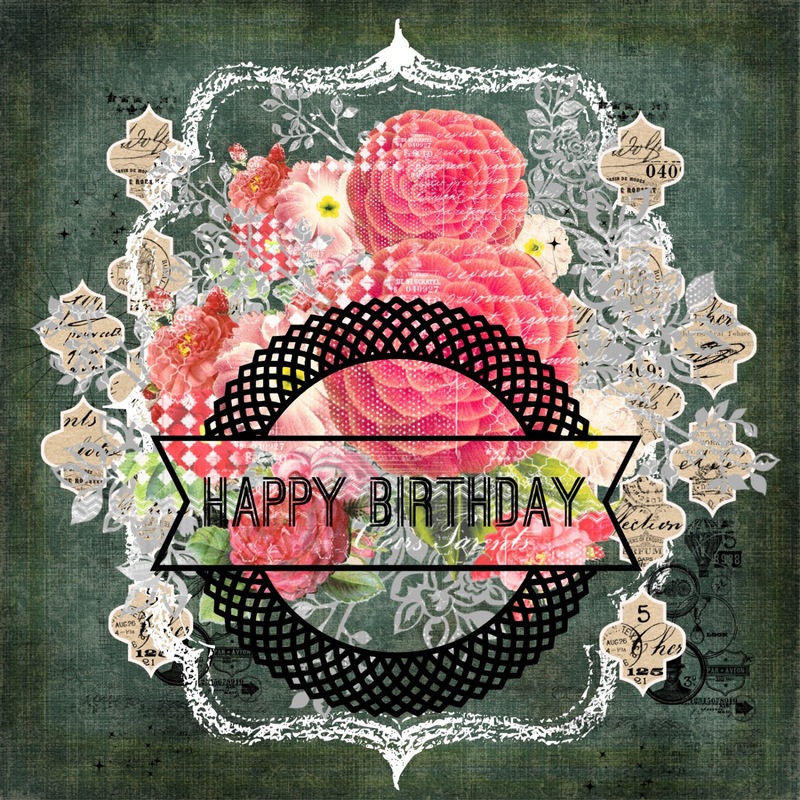 Below is the Free Printable Happy Birthday Vintage Look! Feel free to show me how you have done with it when you link your craft on the comment.